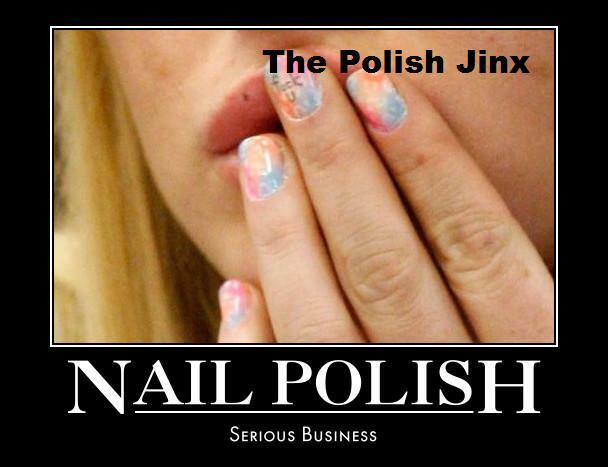 The Polish Jinx: Nume Curling Rods and Straightening Irons ON SALE! 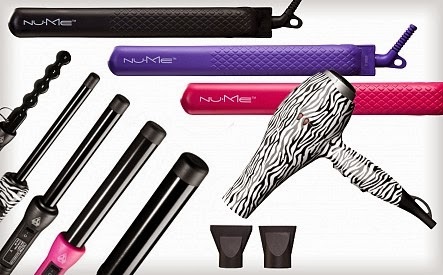 Nume Curling Rods and Straightening Irons ON SALE! So I have personally never used a NuMe styling wand or straightener before. 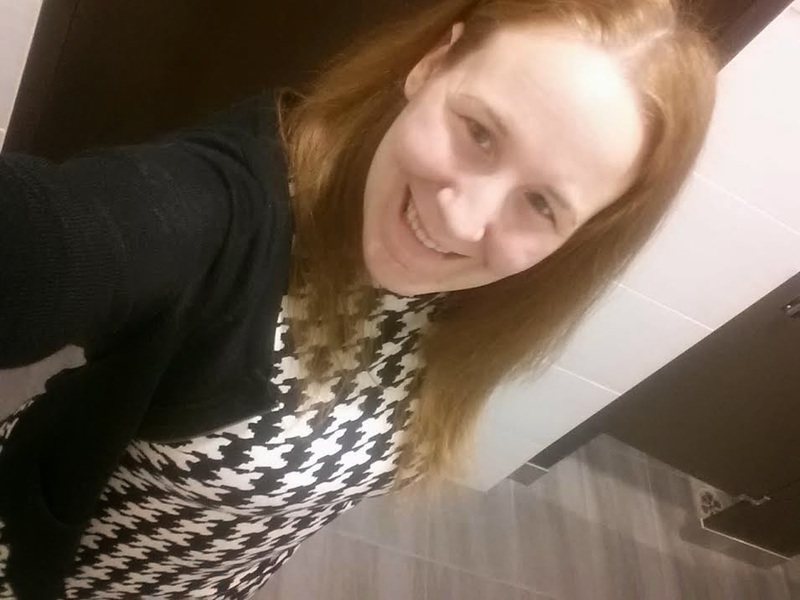 I love my Cortex straightener and personally have no urge to spend money trying others. I do hear that these are AMAZING though and DO want to try one of their curling wands. Well, this might be the time. NuMe is on ZULILY today. If you do not already have an account set up you can click on the word ZULILY and it will send you to an invite. 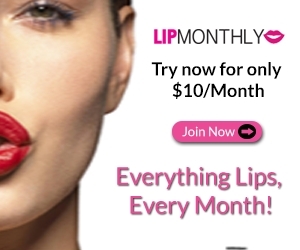 If you do already have an account and want to check out the sale, I highly recommend it! 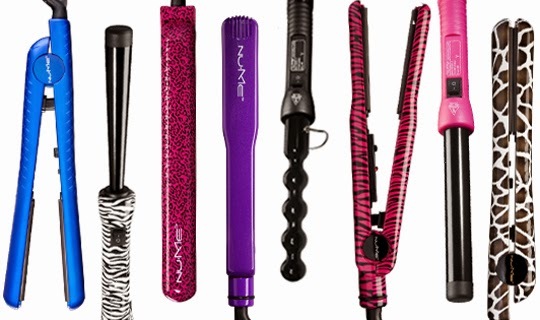 The straighteners start at $74 Canadian $59 or American and the curling wands start at $61 Canadian or $49 American!